As we all know, what you are wearing plays an important role in depicting true color of your personality. People spend lots of money on their dresses and shoes. On wedding and any party, girls plan to get beautiful and elegant dresses for themselves with matching shoes and set of accessories. Everyone focuses on getting best thing for themselves on special occasions. Being Muslim, Eid is most sacred and important religious event for all of us. People start planing for it around a month ago. They sent beautiful Eid Cards to their friends, family and all loved ones. Through which, they share good wishes and prayers with one another. 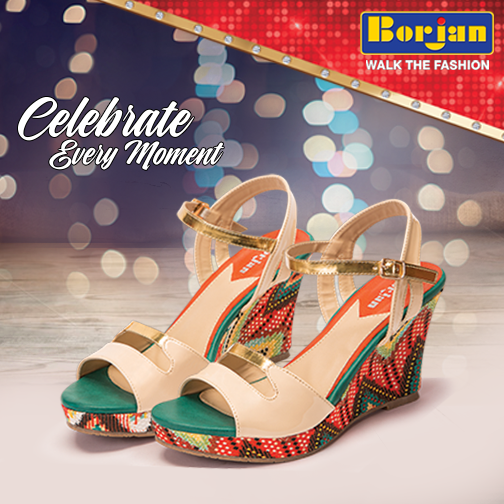 Latest and Trendy Borjan Shoes Eid Collection is first choice of everyone in Pakistan. Borjan fashion forward is best shoe making industry in Pakistan with great focus on fulfilling needs of their loyal and potential customers. On wedding seasons and religious events, people put full focus getting touch of fashion with charm. It also provides best footwear for me, their provided shoe brands for men are gig, skywalk and others. They offer simple fancy, party wear and wedding shoes for girls. Flat open shoes, pumps and high heels are also available for young girls. 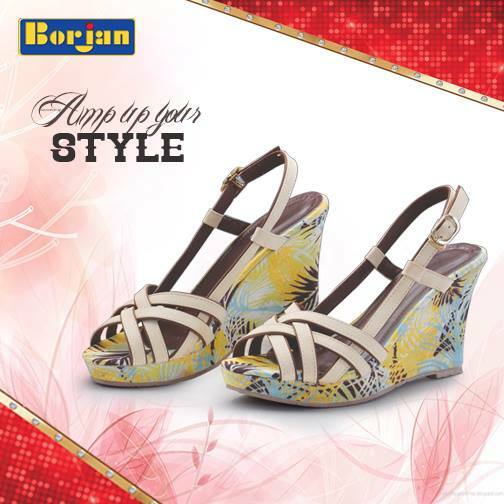 Borjan fashion forward is one of the oldest shoe making industry in Pakistan. With the passage of time, it has established a good reputation with very good and popular brand name in all over Pakistan. In 50 plus cities of Pakistan, there are around 73 outlets of borjan footwear providing best services and quality oriented products to their consumers. People are very interested to buy elegant and trendy borjan shoes that they are demanding more branches of Borjan shoes near them to get it easily. They put major focus on designing best footwear collection for their customer on every event especially Eid. So that every girl can match beautiful shoes with her beautiful and elegant eid dress to get gorgeous and charming look. 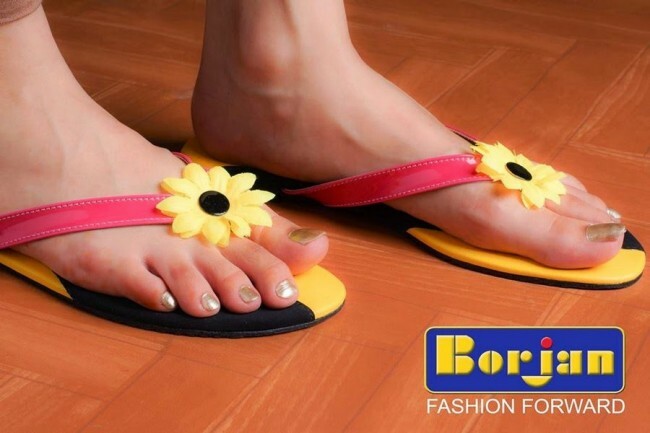 Uniques with beauty is the first and only demand of every young girl, borjan fashion forward always came up with innovative footwear ideas that no one has ever followed, this thing makes it different from other and it is the reason why Borjan fashion forward stands out among other brands.